Exploration beyond boundaries. Adventure beyond measure. Come ride with us. Welcoming families. Traditional culture. Epic History. Untamed adventure. Stunning scenery. Comfortable Saddles. Wild open steppe. 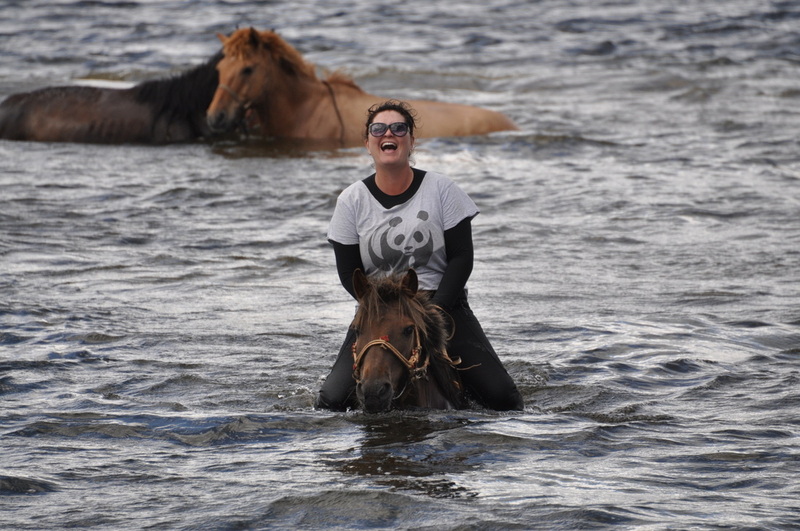 Last surviving horse culture on the planet. Wild Przwalski horses. ​Unspoiled nature. True Nomadic culture. Stunning festivals. 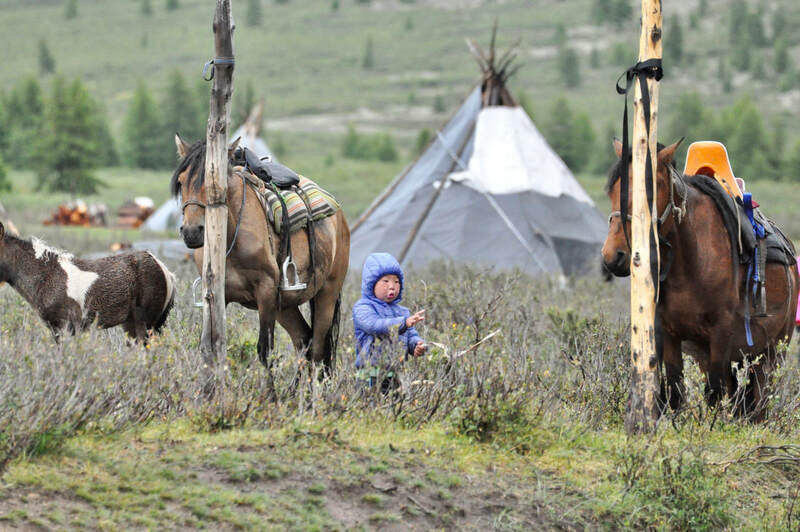 20% of the tariff from your ride goes to support The Children of the Peak Sanctuary, a kindergarten for 150 children who survive by scavenging at the gargabe dump in Mongolia and the Soaring Crane Summer Camp for their older siblings. See below for details on how you can volunteer at Soaring Crane Summer Camp and help even more! 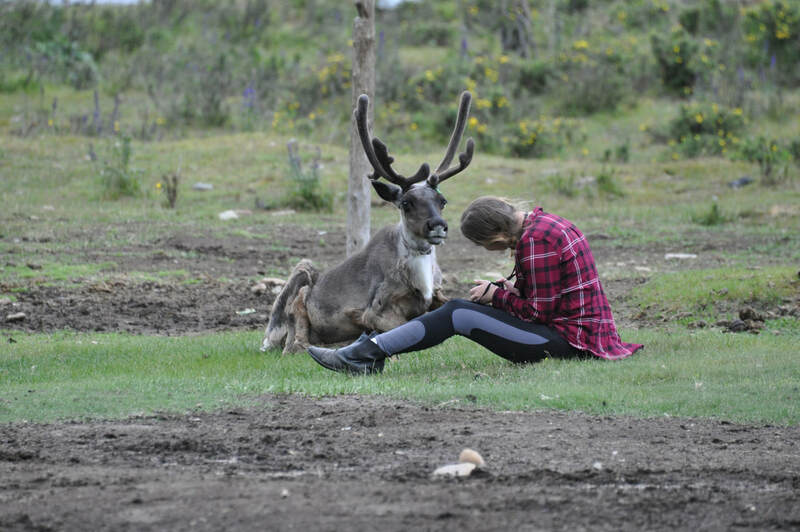 Will you be part of this excellent adventure up to visit the last surviving reindeer riders this summer? Details - see our Ride to the Reindeer tab above. Trekking with Baagii and his excellent guides means becoming one of the family and getting the chance to drop in on friends in the neighborhood, ride the mountainsides known to his family for generations, and live the history of this fascinating culture. 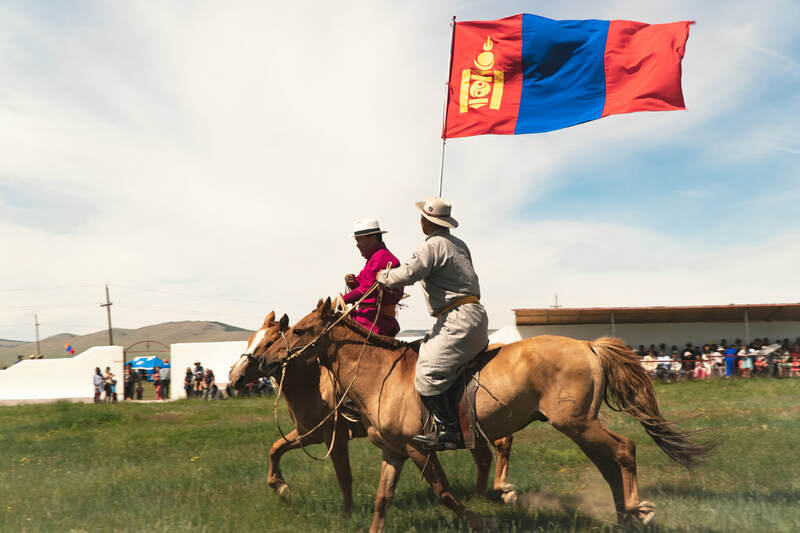 Gaze out at the unending vistas from the doorway of your tent or ger, thunder across the wild plains of Genghis Khan, reach back into time and live the silk road all the while soaking up the peaceful energy of one of the last remaining horse cultures in the world.